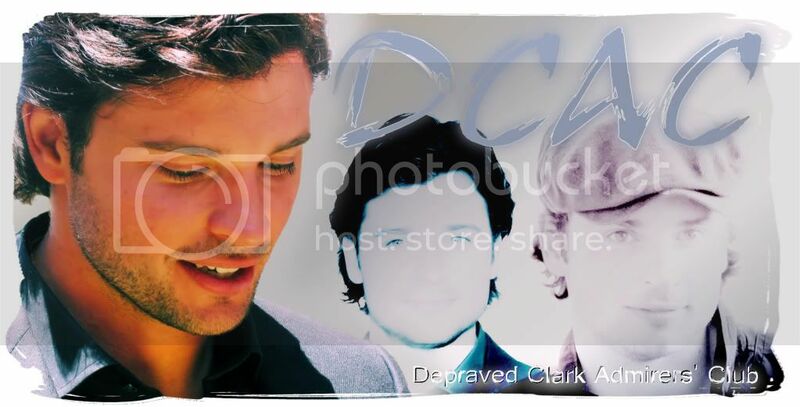 Depraved Clark Admirers' Club: New Salvation Stills!! Just posted the new stills released for Salvation (Season Finale). Look under Charming, Wet and *sighs* for your delicious treat! !